Our users can access Shippo either through an easy-to-use web app or integrating with our API. 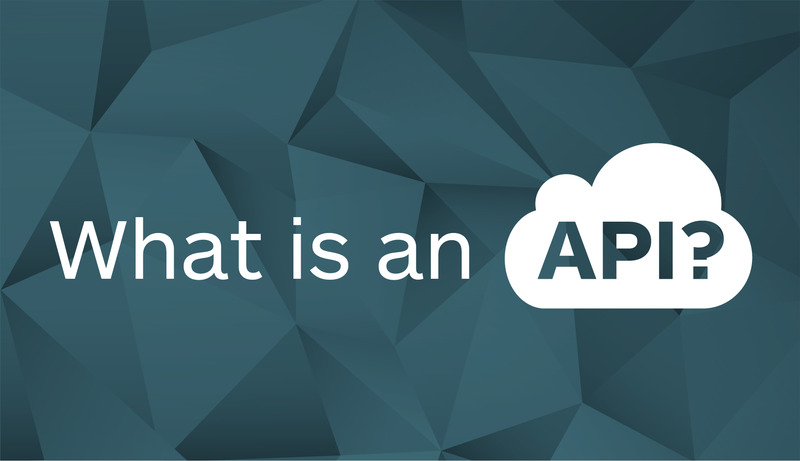 If you don’t have a tech background, you may be wondering: what is an API? An API, or Application Programming Interface, is a software intermediary that allows two applications to talk to each other. To shed light on APIs and what they make possible, our co-founder and CEO Laura Behrens-Wu recently joined a podcast with Sonal Chokshi, editorial partner at Andreessen Horowitz, alongside Cristina Cordova, partnerships lead for payment gateway Stripe, and Augusto Marietti, CEO and co-founder of API management company Kong. Here are key highlights from the podcast. If you were to start a business a decade ago, you would need to have employees and processes in place to manually manage every aspect of your business, including customer support, accounting, payment processing, etc. Today, you can build a business simply by connecting different APIs together to support all of those same business needs with an integrated, automated approach. Typically, a different API supports each business function. 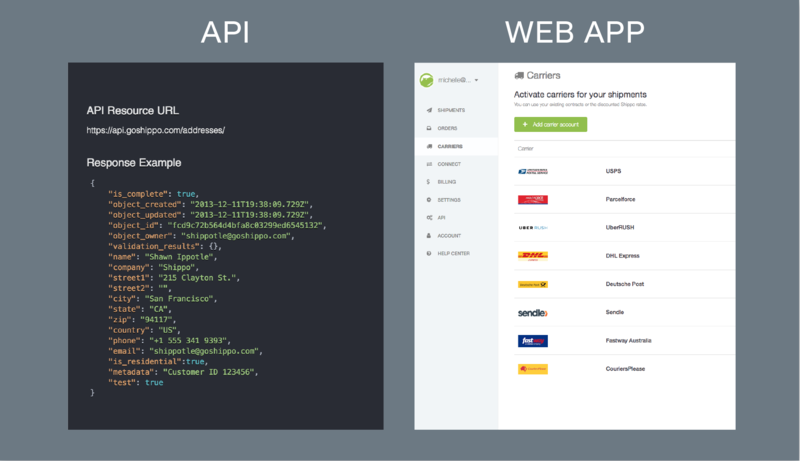 So, you would need a payment gateway API like Stripe and then a shipping API like Shippo. The reason for this is that the team that built the API can focus on making that small slice of your business exceptional, so when all added together, the business can operate like a much larger corporation without the necessary upkeep and overhead. The API technology can integrate and talk to each other, so that all of the product and customer information are synced to provide a great customer and user experience. “Maybe 10-15 years ago, you needed someone to focus on bookkeeping, payments, and shipping, but now you can focus purely on your core competencies: building your really great product. Then, think about how you can find these other things, either through an API or open source, etc. to really make up for the fact that you don’t have to be great at all those things,” shared Cristina. What Do APIs Make Possible? APIs make it easier than ever to start a business. “I think of what Henry Ford did—he wasn’t the first person to make a car, but he was the first person to mass produce cars. It’s the idea of democratizing that technology, which is how I think of APIs in the context of any size business,” described Sonal. It also helps traditional companies stay up-to-date on tech advancements. “A lot of retailers that weren’t built as e-commerce stores are moving online, with brick-and-mortar stores declining. 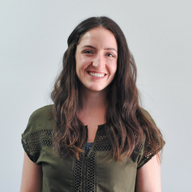 Traditional retailers are open-minded to figure out what kinds of new technologies they could use to get online, because that’s not their core competency that they had in the beginning,” shared Laura. Why Don’t Companies Create Their Own Technology? How Have People Embraced APIs? We see the same thing happening with APIs. “History does repeat itself, you just need to go back and put the knowledge in there,” said Augusto. How Do You Make APIs Friendly for Non-technical Employees? Savvy business owners can use APIs to establish a foundation to build their business upon. Business owners can rest easy knowing these APIs have a full team behind them working to offer new features and help users provide the best experience for the end customer. To find out more about APIs, check out the full Andreessen Horowitz podcast.